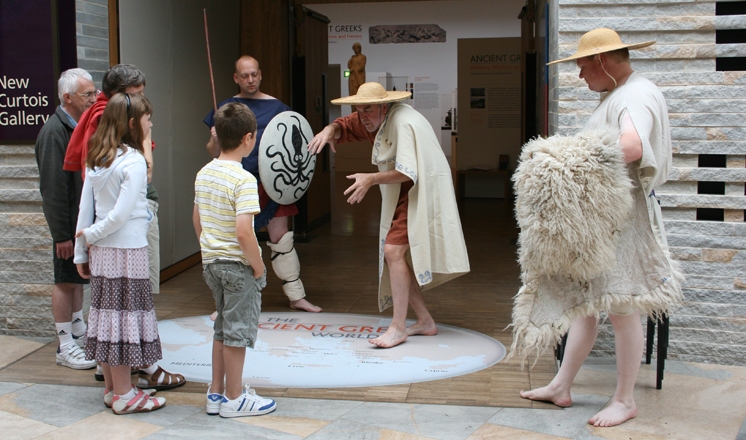 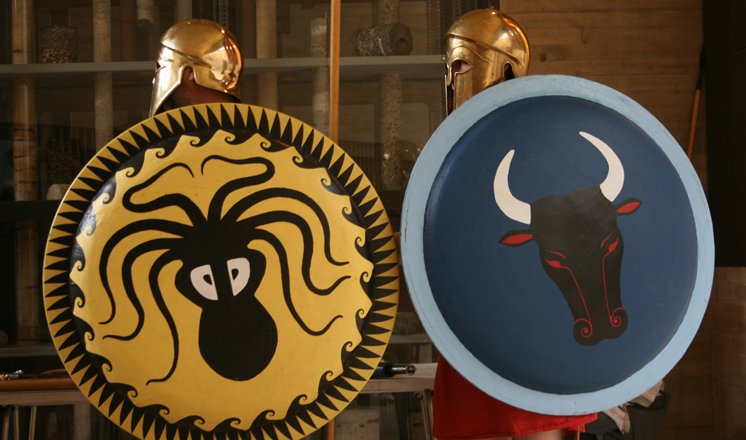 The Ancient Greeks have shaped and influenced the history of mankind from the 8th century BC to the present day. 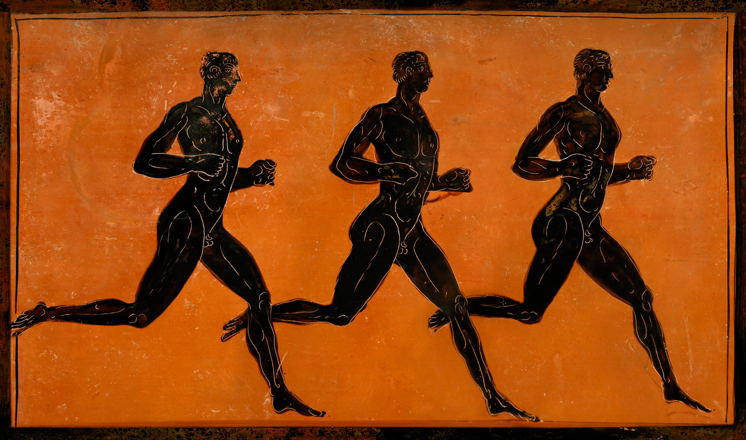 They invented democracy and the Olympic Games, made major discoveries in the fields of astronomy, science and medicine and laid the foundations of western literature, philosophy and civic life. 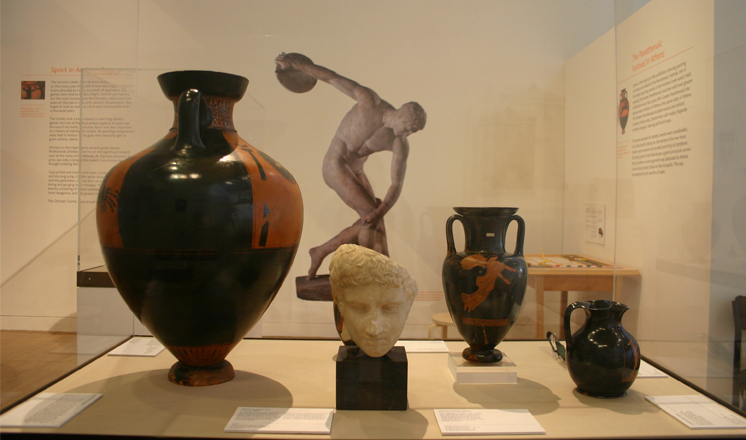 Their architecture, sculpture and painted pottery have influenced artists the world over while Greek myths, telling extraordinary tales of the relationships between gods, heroes and mortals, have captivated audiences for over two thousand years. 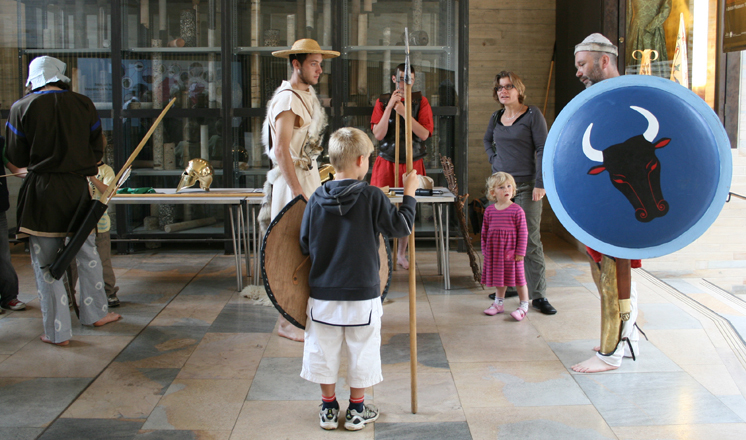 This major exhibition from the British Museum focussed on the theme of competition in the Ancient Greek world: in sporting events such as the Olympics, as well as in politics, drama, music and warfare. 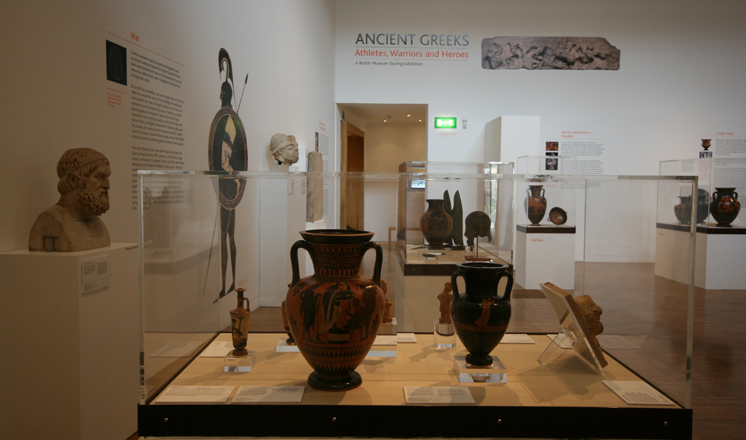 The exhibition formed one of the largest selections of Greek artefacts ever loaned by the British Museum and included wonderful examples of marble sculptures and black and red-figured vases. 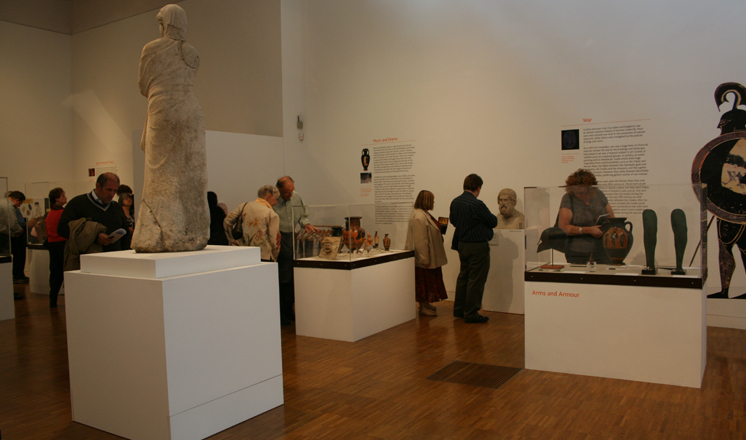 The exhibition also featured objects from Lincoln’s museum collection.